Good morning all you fantastic +Party Time Tuesdays readers! 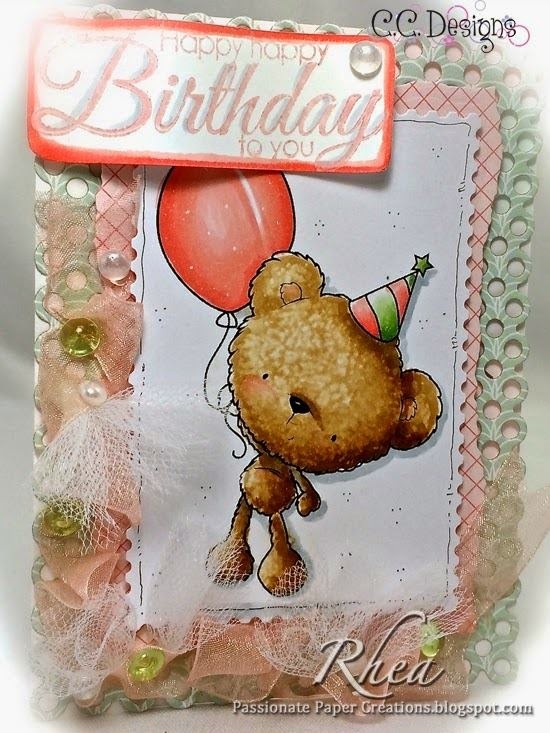 We have a funtastic challenge for you today! 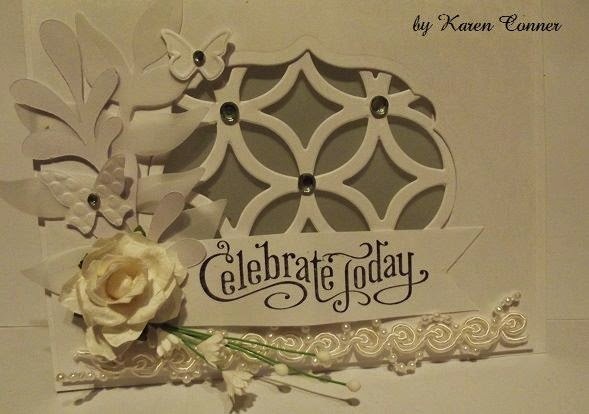 Lets party with our die cut machines! If you don't have one that is fine. 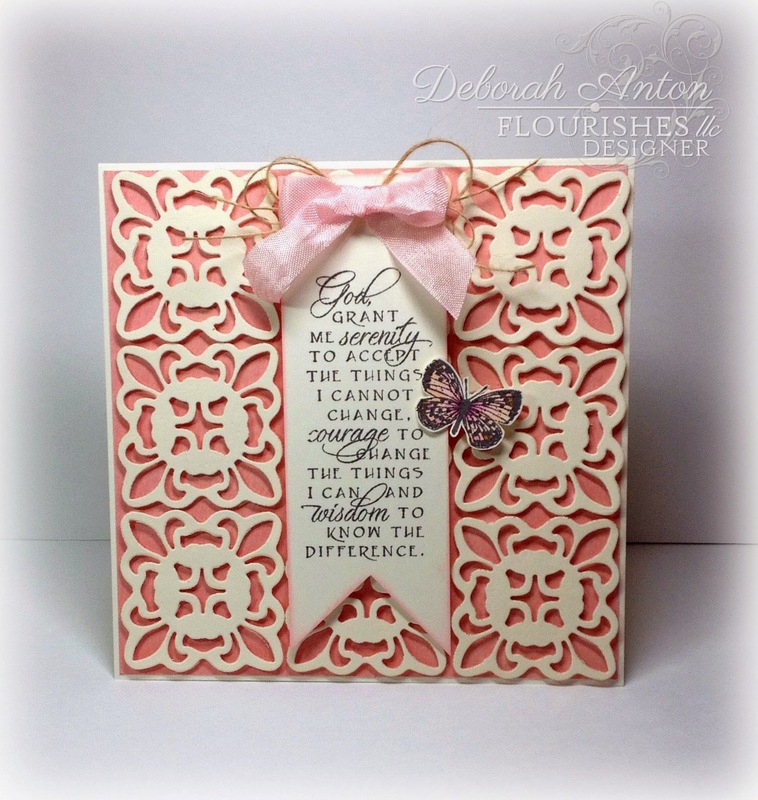 Use any of your manufactured die cuts too! 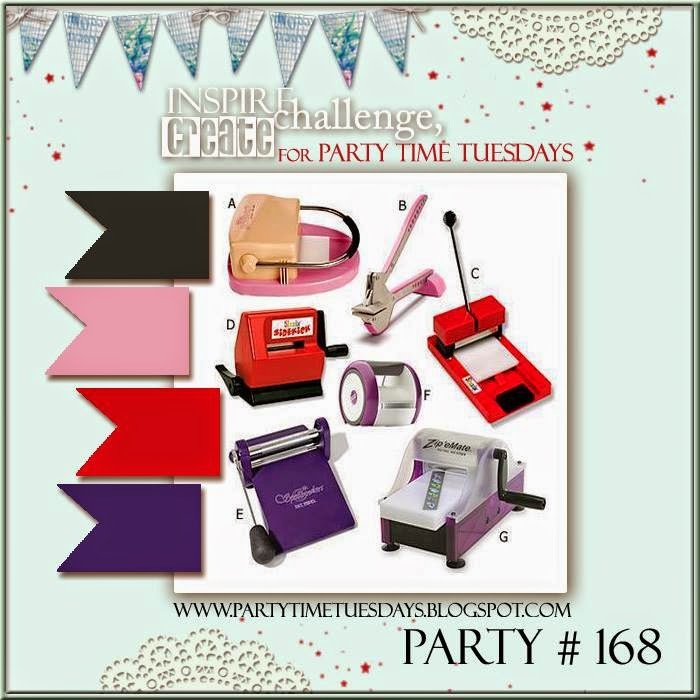 We just love our die cuts around here at Party Time Tuesdays, look how many DT members we got to share their projects for inspiration with you! 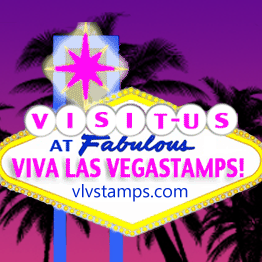 This week we have a fantastic sponsor, Viva Las Vegastamps! 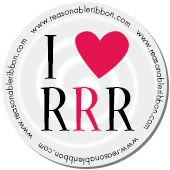 To join in please add your link to your image in the Mr. Linky widget blow. For more details about Challenge rules please see our tab at the top of this page "Challenge Rules and Badges". 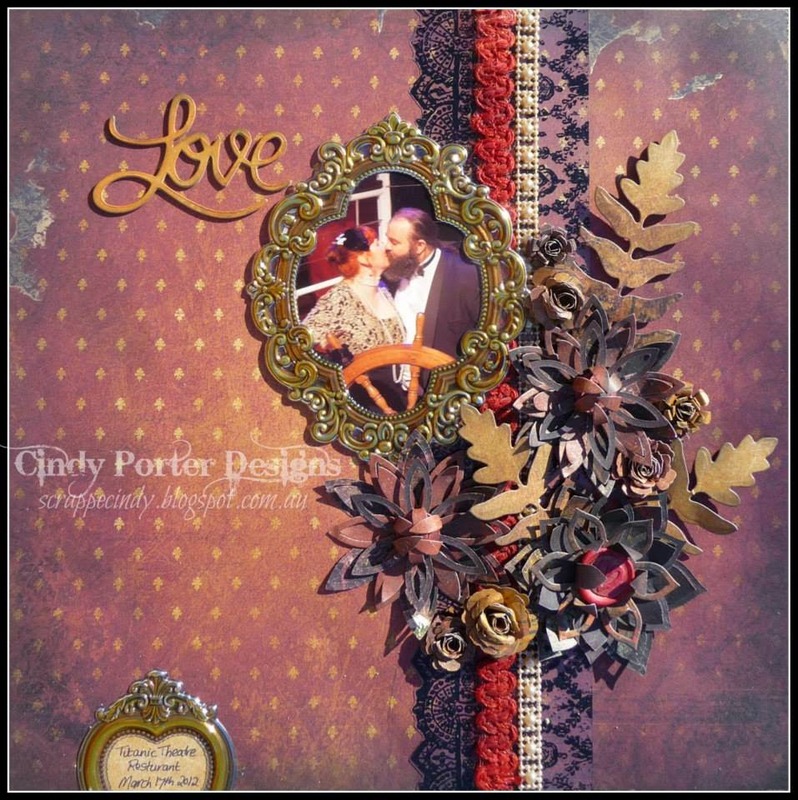 Now here is some stunning die cut inspiration from our Designers! We would like to give a warm welcome to our sponsor, Viva Las VegaStamps! Thank you once again for checking in with our challenges every Tuesday here at Party Time Tuesdays. Want more inspiration on a daily basis? 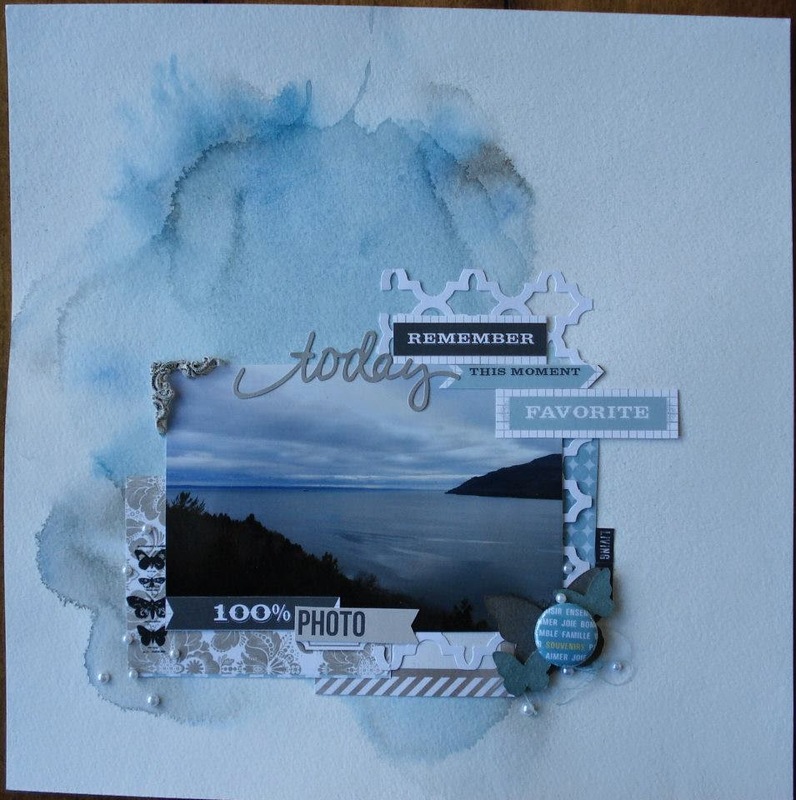 Check in with us daily for inspiration from our Party Time Tuesdays Design Team.